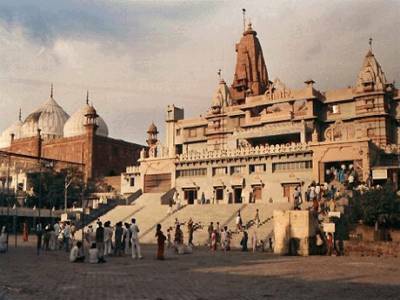 Sri Krishna Janmabhoomi or the Birthplace of Lord Krishna is a Temple complex is situated in between Vrindavan and Mathura a place called Govindpuri or Govind nagar. 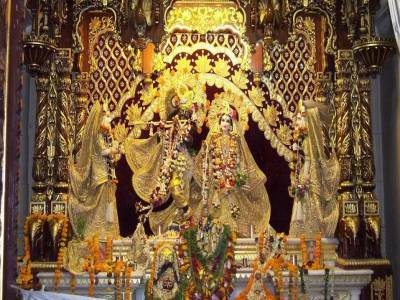 Shri Krishna Janmabhoomi is a Most famous Hindu pilgrimage site in Mathura District of Uttar Pradesh. According to Hinduism, Lord Krishna was born in Mathura. 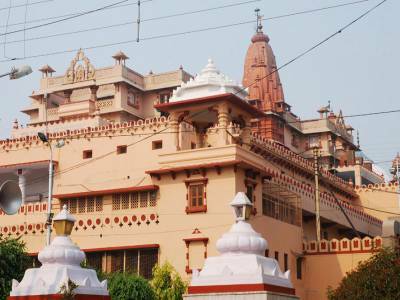 Mathura is amongst one of the Sapta Puri i.e. the seven cities considered as sacred by the Hindus. 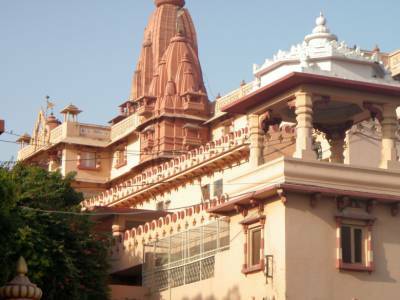 Mathura, being the birthplace of Krishna attracts a lot of pilgrims not only from India but across the globe as well, specifically during Janmashtami (birthday of Krishna) and also during the Holy festival in February or March. The legends of Shri Krishna would still be running with high vigour making His aura felt like anything even today when you stroll on the streets of Mathura. The Hindus have great devotional attachment to this place and almost every Hindu comes to this place once in his lifetime to offer the pilgrimage. The janmasthan is adjacent to a mosque and history says that the Mughals built the mosque destroying an existing temple and the temple have been destroyed many times and rebuilt again 17 times in its history. Today the temple is one of the most frequently visited temples in India. 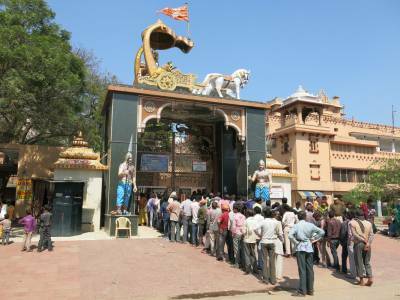 Get quick answers from travelers who visit to Shri Krishna Janmabhoomi.